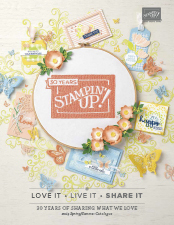 Well today’s theme on Stampin’ Creative Blog Hop is Cooking Up A Storm – anything food related. Now this gives me a challenge as I’m not a cook! 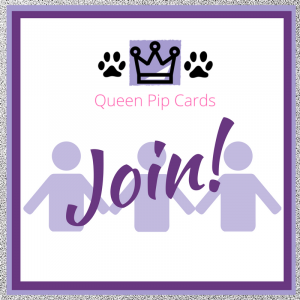 Welcome if you’re joining me Pip Todman from Ash Vale, UK whether you’re new to me or a regular! 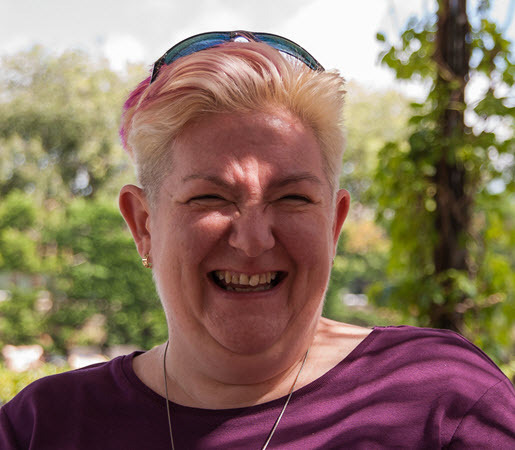 We have an international theme to our hop this month with the lovely Liz joining us from the US. I know she’ll have something beautiful for us to see, as will all of our design team as they always do! 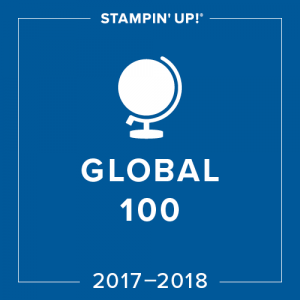 We are also trying out a new hopping system, so rather than click any before or next links or buttons, just hop your way through the list at the bottom of this post. So Cooking Up A Storm! I decided to give Sale-a-bration a last blast, since it is nearly gone, and weirdly the Basket Weave folder reminded me of those little baskets you get with a Chinese Aromatic Duck. They have pancakes inside and when you open the basket weave lid, you get lots of steam. Which led me to think of bubbles. This in turn led me to revisit a layout I haven’t used in a while. Erm Where Is The Cooking? So while this really does have nothing to do with cooking by me, it evokes the idea of a smashing set of pancakes with Ho Sin sauce, Aromatic duck and spring greens This dish reminds me of my Sister in Law as it’s the only “foreign” food she’ll eat! How on earth she darned to try pancakes with duck when she doesn’t like almost anything else on the planet, I have no idea! But every year, we meet over the Christmas festive period and have a family Chinese and she always has duck!! While it’s a little random, I think it’s also random enough to send to anyone who needs a reminder that I’m always here for them! 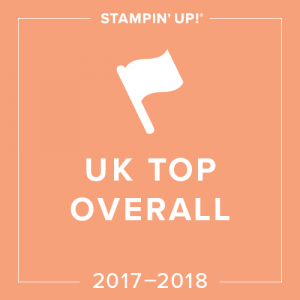 So that’s my Cooking up a Storm entry – a very, very tenuous link I am sure you’ll agree. I am however sticking with it, as I truly couldn’t think of anything else!!! 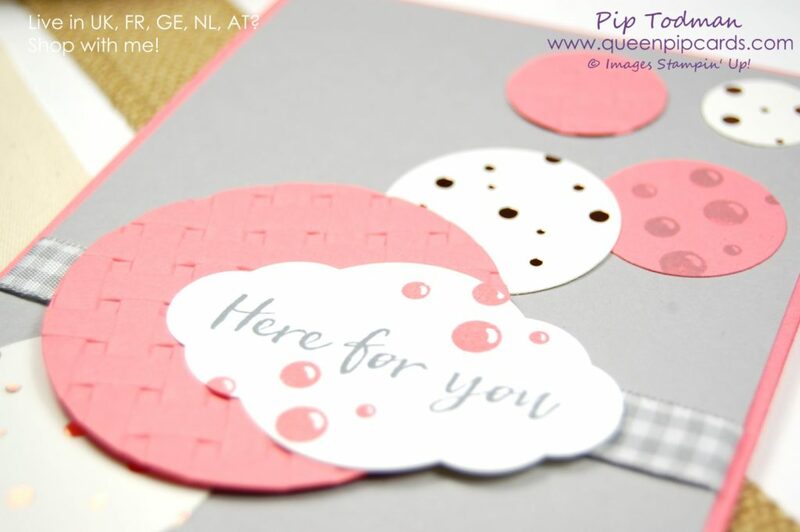 Plus I love the Springtime Foils and the lots of rose gold dots on the papers, and I love the Basket Weave embossing folder. So really it was just a good excuse to use them one last time. Today is the LAST day you can get any Sale-a-bration items with a £45 or £90 order. 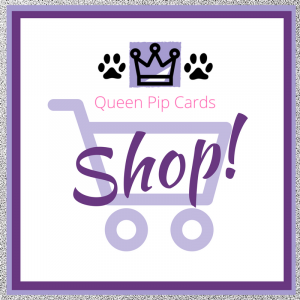 So hop around, and then if you’re my customer or would like to be, hop back here and place an order via my Online Store. It’s very simple and I know you’ll enjoy whatever you get to play with! Soon you’ll be cooking up a storm of your own! Now, let’s see how the rest of the crew have met the criteria this month!! Here are the ingredients I used for my card today! Just click a product image to go to my store! 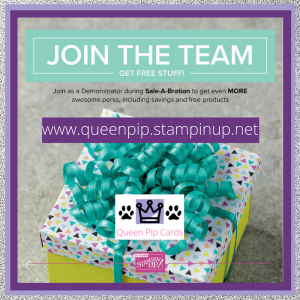 Join during Sale-a-bration and get the best offer going! 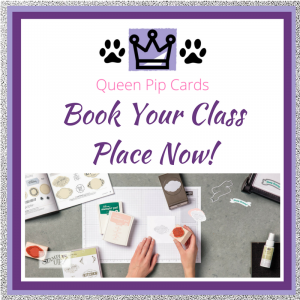 Choose £130 plus TWO additional Stamp Sets (of any value) and pay just £99 with NO shipping charges. THEN get 20% off your future shopping until July 2018! WOW isn’t that amazing? 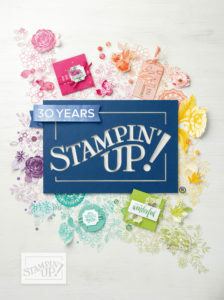 No catches, just a great opportunity to get all your favourites at 20% off and join Stampin’ Up! 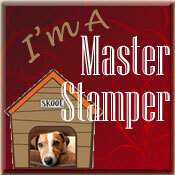 and my team the Royal Stampers! 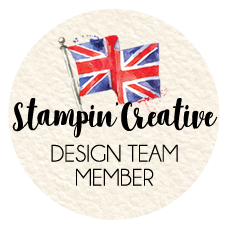 Click HERE to Join my fabulous team the Royal Stampers today or Click here to read about us! 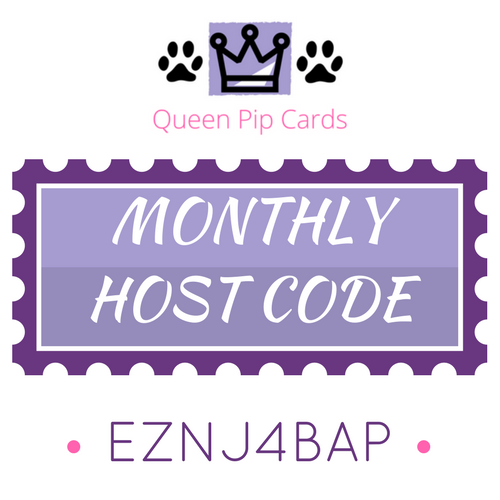 Use my Monthly Giveaway Code for all orders under £150 in the Host Reward box on your Basket screen online. I will send you a special thank you gift from me. Ordering over £150? Keep the rewards for yourself & still get my gift! Click here to read more . « Final Sale-a-bration 2018 Hurrah! Aww thanks Gina!! Great for pointing out the variations of textures and patterns, I think that makes the card much more 3D! Hugs and I won’t make you eat duck and pancakes!! Tenuous link winner for sure!! Love that folder though and yes now I want duck pancakes …. not sure they combine with Slimming World tho! lol! Hehehe I did say! I also seem to have made everyone hungry – sorry! Love your post and tenuous link, but you have now made me really want duck and pancakes! 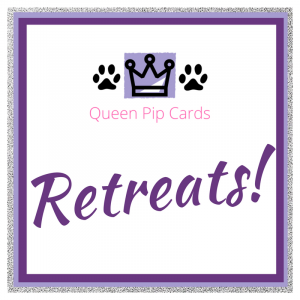 Fab card Pip, great layout. Oooh It could too Kim!! So many possibilities! Thanks Mikaela!! I am soooo glad this embossing folder is carrying forward!! Love the story of your sis- in-law and the foreign food!! Will be thinking of her and your project next we order Chinese!